If you’re a customer of the prepaid RushCard, there may be money coming your way as a result of an order by the Consumer Financial Protection Bureau. Tens of thousands of RushCard users will receive a total of $10 million as part of an order by the CFPB stemming from a system breakdown in October 2015 that left many customers unable to use their cards to make payments, access cash or pay bills. UniRush, the parent company of RushCard, and MasterCard, the payment processor, were fined $3 million in addition to the restitution order. In a separate deal in 2016 related to the same incident, RushCard agreed to pay at least $19 million to settle a lawsuit with affected customers. What does this mean for RushCard users? The CFPB order released this week outlines exactly how much affected customers will receive as part of the $10 million restitution, based on the level of inconvenience they faced. The CFPB defines an affected customer as someone with a RushCard account as of Oct. 11, 2015, who had any recorded account activity in the six months leading up to that date. If you still have an active RushCard account, you’ll be directly credited in that account. If you’ve since closed your RushCard account, UniRush and MasterCard are required to mail you a check at your current address. A restitution letter will explain how they calculated the amount you get. $25 if your transaction was denied during the extended blackout period on Oct. 12, 2015. $150 if your card was suspected of fraud and you were unable to use your card. $100 if you were told incorrectly that you had no money in your account in October 2015. $100 if your Automated Clearing House deposits didn’t go through in the week after the scheduled conversion to MasterCard. $250 if your ACH deposit was returned to the sender, was wrongly loaded onto an expired or inactive card, or was not able to be processed by UniRush. $150 if you had a negative balance because of a delayed deposit, or because UniRush withdrew money that had been posted multiple times into your account. $150 if you couldn’t use your card or access your money because your account was either not transferred to MasterCard or transferred improperly. $150 if you requested a replacement for a lost or stolen card but were not given one promptly or if the replacement didn’t work. $150 if you tried loading cash onto your card but didn’t see it reflected in your account balance immediately afterward. 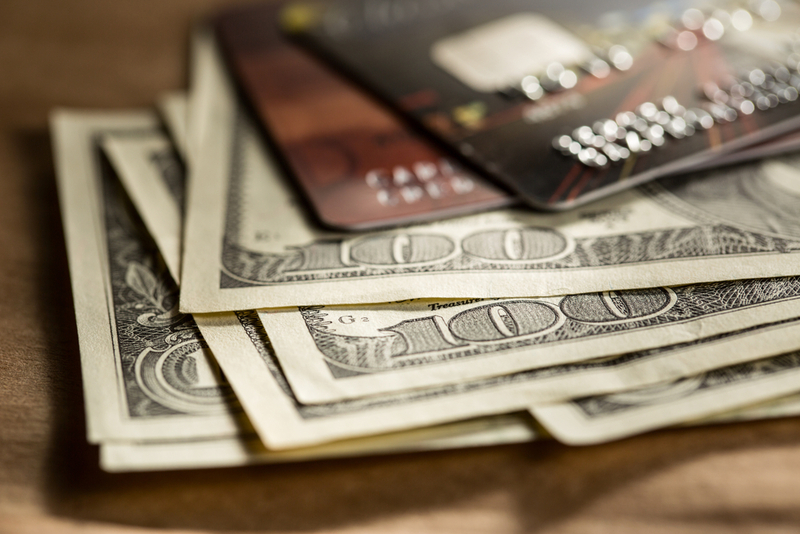 $50 if your card-to-card transfer was not immediately processed. There were more than 650,000 RushCard users at the time of the breakdown, more than 270,000 of whom received their direct deposits or government benefits on the RushCard. RushCard said in a statement that it did not admit to any wrongdoing in the CPFB settlement and believes it has fully compensated its customers through thousands of courtesy credits, a four-month fee-free holiday and millions of dollars in compensation. According to the CFPB order, problems arose in October 2015 when UniRush, the program manager of RushCard, switched its payment processor to MasterCard Payment Transaction Services. Although cardholders were notified of a scheduled blackout period during the switch to last for a few hours, many were unable to use their cards or otherwise ran into service failures for several hours afterwards. Customers continued to run into issues with the card for days, or even weeks. Some were wrongly informed that they had much less or more in their accounts than they actually did. People who reached out to customer service were also met with inadequate help from agents, according to the CFPB report. As part of the order, the CFPB has required UniRush and Mastercard to draft plans to prevent these system and service failures from happening again. This week, Green Dot Corp. announced it was acquiring UniRush, which is owned by music executive Russell Simmons, for $147 million.